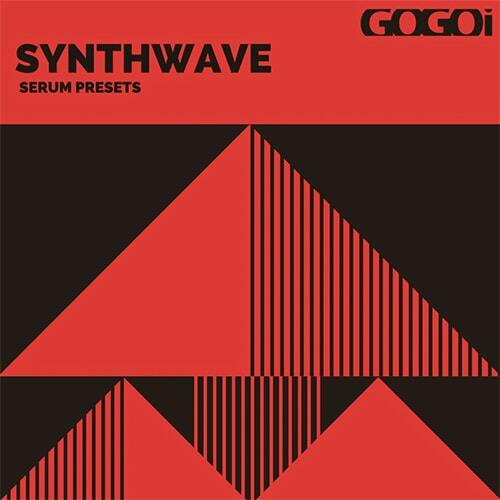 Synthwave contains 60 artistically crafted serum presets for synthwave production. Ready to be used in Synthpop, New Wave, Retrowave or to add 80s synth textures to any track. Inspired by Power Glove, Com Truise, Robert Parker and Mitch Murder. The sounds are for Synthwave, Retrowave, Future Electronica, SynthPop, Chillwave, Future RnB, and Pop genres. And of course you can use them in any other genres to add more 80s synth textures to your music. • Requirements: Xfer Records Serum v1.215+ or higher.